Since 2012, the Google Consumer Barometer has regularly provided interesting insights into the online behavior of users around the world. from 2017. We have summarized the results for you here. WHAT DOES THE GOOGLE CONSUMER BAROMETER DO? 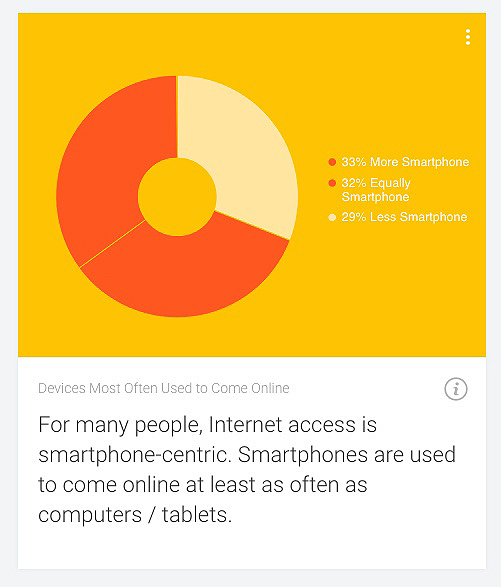 The Google Consumer Barometer helps you understand how people around the world use the Internet. So far so good. 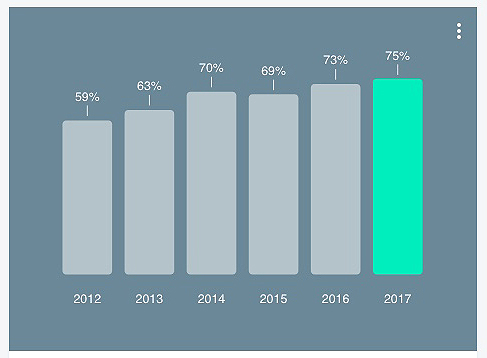 For marketers, however, the tool is much more than that: the regularly updated data provides deep insights into current consumer trends and thus helps brands to better understand and address their target group more specifically. To this end, extensive data surveys are carried out annually in spring by TNS Infratest. For the current data set from 2017, the institute interviewed 79,000 people from 63 countries. Two different questionnaires form the core of the data collection. The first relates to the Internet use of the respondents, the second questionnaire relates to consumer behaviour and product purchases on the Internet. 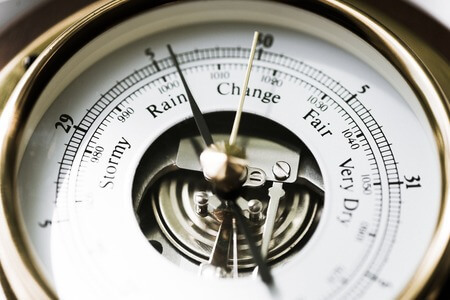 HOW IS THE GOOGLE CONSUMER BAROMETER CONSTRUCTED? Despite the immense data set Google facilitates the navigation in the tool with clear categories. Graph Builder provides you with clear charts of the data you are looking for with just a few clicks. The selection menu is divided into broad sections (Online and Multiscreen World, The Smart Shopper and Smart Viewer), each of which is divided into further subcategories. This makes it possible to select numerous questions, such as “Which products did Swedish and German men buy online from other countries?” You can use the images for presentations or other purposes. 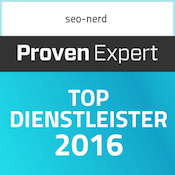 In the other categories the Google Consumer Barometer presents selected results. These already provide you with deep insights into the consumer behaviour of online users without you having to filter intensively for data. The first of these categories is Trended Data. Here you can filter the evaluations by country, age group and gender. The focus of the data is on the general use of the Internet. Here you gain insight into how often and with which devices the internet users of the different countries are surfing the net. Further selected data evaluations can be found in the category Curated Insights. Here you will find essential overviews of internet usage, consumer behaviour (local, international and different consumer types). In this section you will quickly gain interesting insights from the categories you can find in the Graph Builder and you can filter the results by country. Subcategories may also vary by country depending on the data situation. 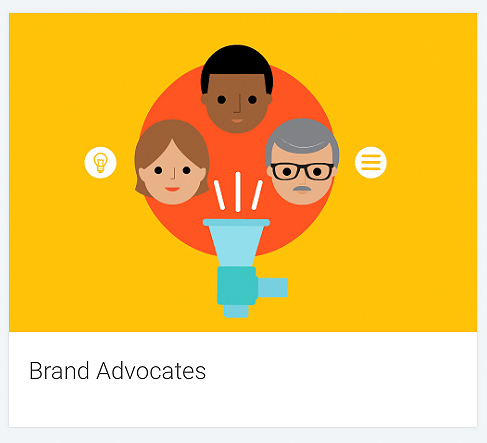 The Brand Advocates: One in three Internet users belongs to the Brand Advocates. 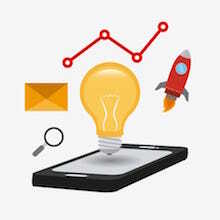 What makes this group particularly interesting for marketers is that they are very well connected and very committed online. About 50% of them comment and like contributions in social networks on a daily basis, 40% share daily links, and thus also product recommendations, with others. They are also always well informed about product details and follow fashion trends and technological innovations much more often than other types from the audience stories. Anyone who wants to make a brand or product known should therefore keep a special eye on this group. 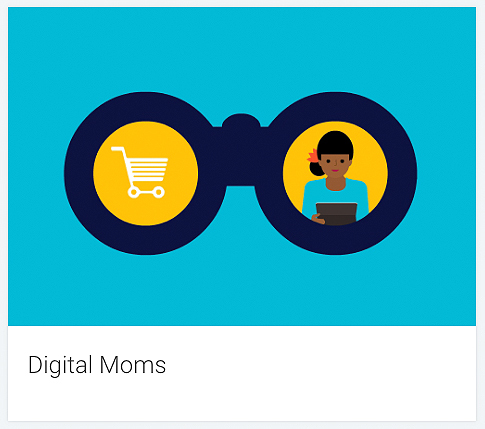 Digital Moms: Digital Moms are well-informed, enormously well-connected and modern women who travel a lot online. 70% of this generation of mothers produce or comment online content at least once a month. They often run their own blogs and social networks where they like to communicate with other users and share their knowledge about products. They should not be underestimated as trendsetters either. How-to-video users: This target group loves infotainment and product information presented via DIY videos. One in ten YouTube users is primarily interested in How-to-videos – whether as a consumer or even as a producer. Unboxing videos, DIY-content or product manuals are what the heart of this audience desires. 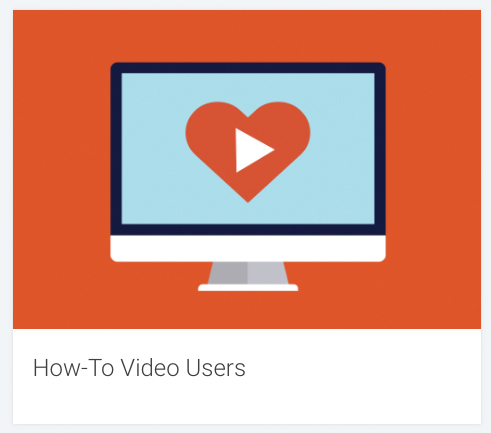 For marketers, the How-to-video users are not only grateful viewers, but can even become brand ambassadors themselves with their self-made product videos. The Millennials: According to the Google Consumer Barometer, 16-34 year old Internet users do not go online, they really live online. 90% of all users in this age group are on the Internet every day and have literally intertwined their offline and online lives. 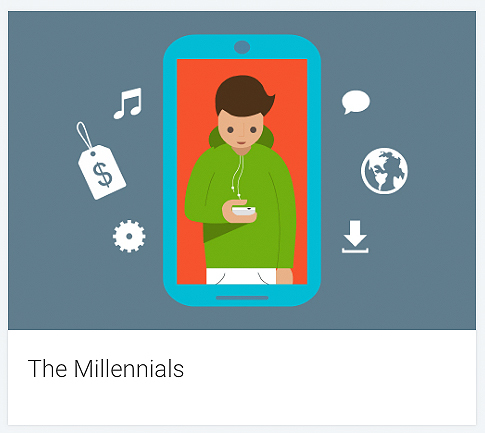 1 in 3 millenials now uses the smartphone even more frequently to seek advice on social networks, search engines for information, ask for directions and research products. 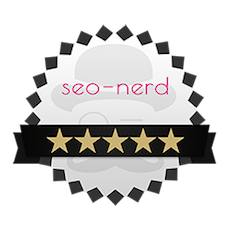 WHO IS THE GOOGLE CONSUMER BAROMETER FOR? Clearly, such a large data pool on the online behavior of users worldwide is a real treasure trove of gold for all marketing managers. In the tool you can search country-specifically with which devices your target group is on the Internet or what the preferred way of online product purchase looks like. Which channel is used to buy. In addition, the 4 main target groups from the audience stories are extremely helpful for targeting consumers with coordinated advertising measures and using them for product announcements. 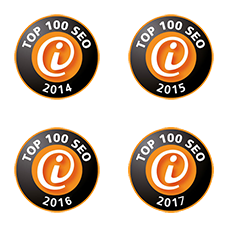 But also for operators of private webshops, blogs or local shops, the information that can be gained from the Google Consumer Barometer is more than informative. WHERE ARE THE LIMITS OF THE GOOGLE CONSUMER BAROMETER? Unfortunately, the Google Consumer Barometer does not (yet) replace further market and target group research. Although the data set is already very considerable, certain filter settings quickly reach their limits. The further you limit your target group, the higher the probability that the Consumer Barometer will no longer be able to provide data. The Google Consumer Barometer also doesn’t give you any explanation for the results. 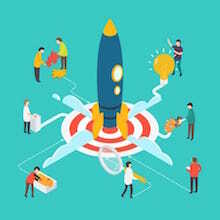 However, these would be helpful, for example, to understand the background to certain trends, processes in product research and the like, and to include them in the planning of marketing measures. So if you would like more detailed information about your target group, it may be helpful to carry out a study yourself or commission it from a market research institute. 1. WHAT DOES THE GOOGLE CONSUMER BAROMETER DO? 2. 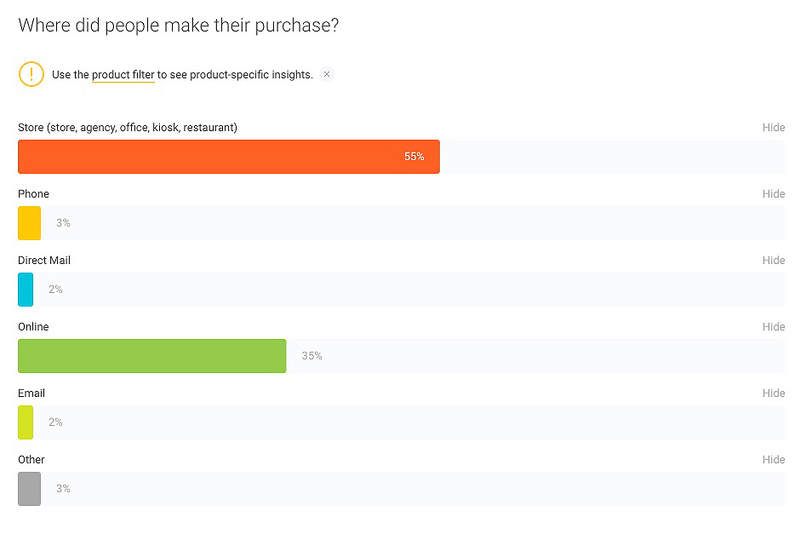 HOW IS THE GOOGLE CONSUMER BAROMETER CONSTRUCTED? 7. WHO IS THE GOOGLE CONSUMER BAROMETER FOR? 8. WHERE ARE THE LIMITS OF THE GOOGLE CONSUMER BAROMETER?